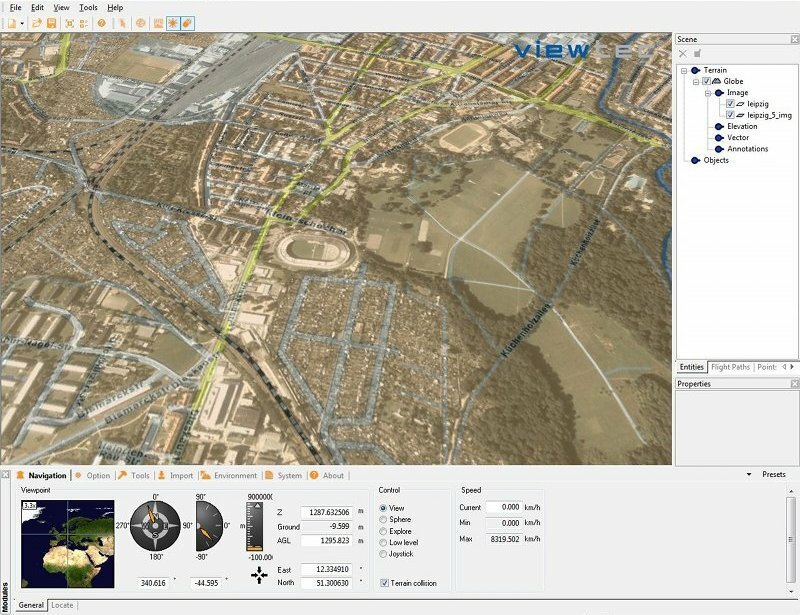 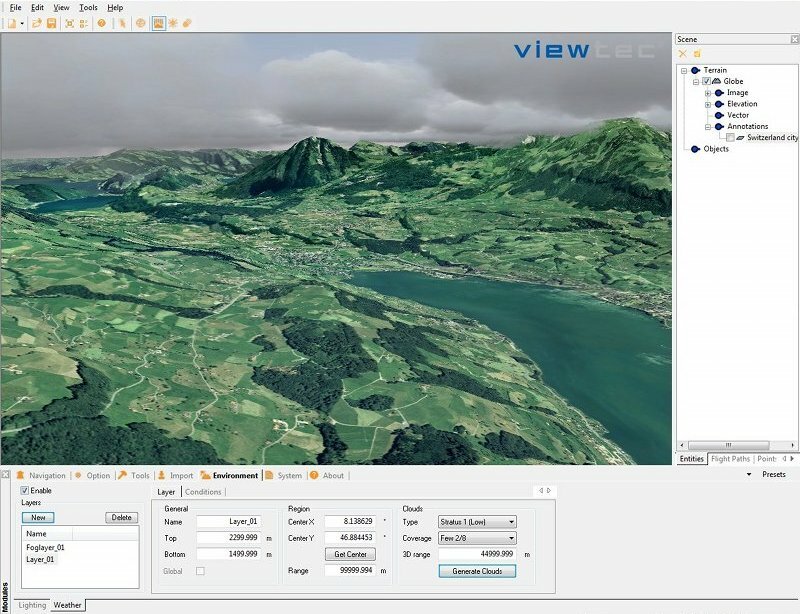 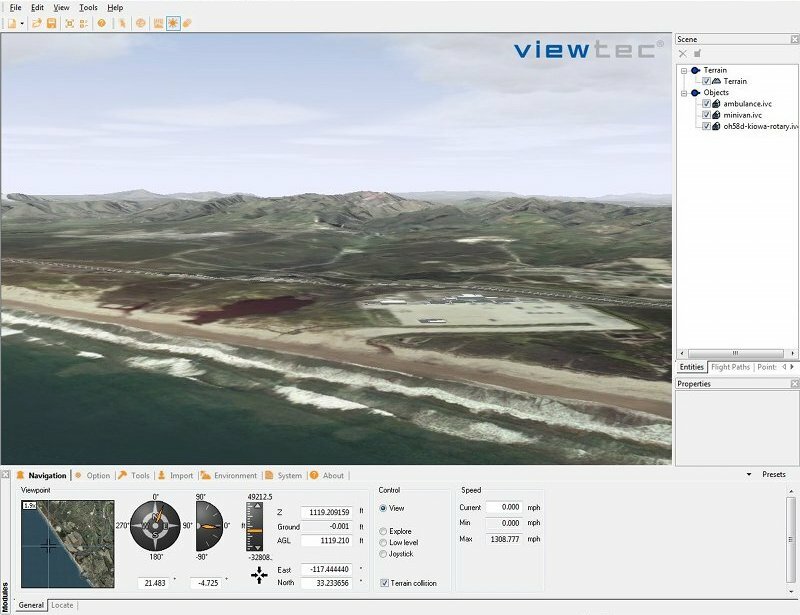 TerrainView is the free 3D viewer of ViewTec for interactive visualization of 3D data. 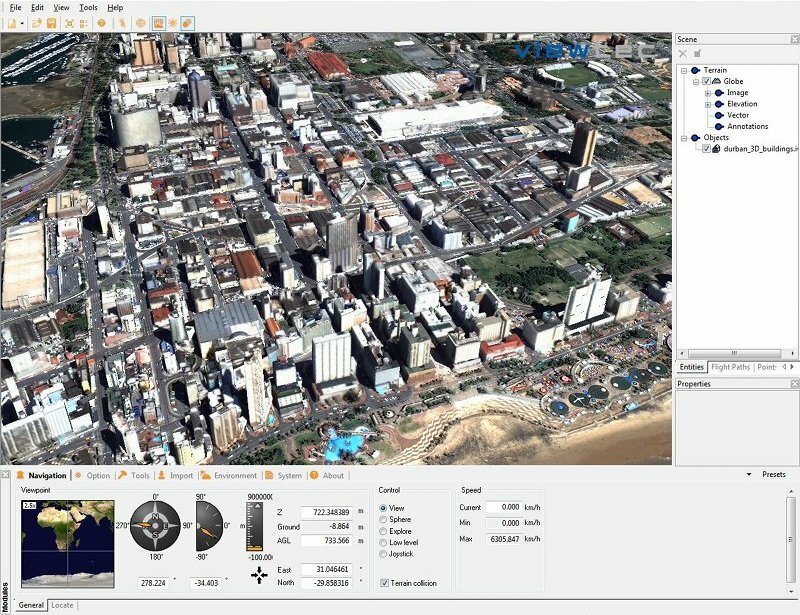 TerrainView supports the most common 3D formats. 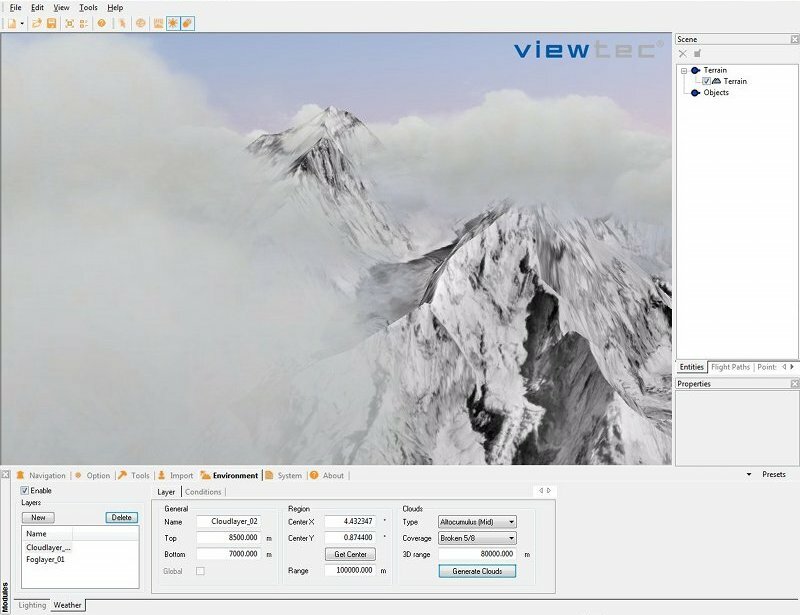 For more information visit the website http://www.viewtec.net .